If you followed me for a while you know that I’ve been struggling with my hair for a long time. One of the things that happened with my hair was the fall out because of dying my hair too often. I tried to maintain the condition of my hair by using supplement and different hair masks, but nothing helped. Each time when I washed my hair, I could literally pull out a whole bunch of hair out of my head. On Instagram I asked your help and what kind of products or routines would may help against fall out. 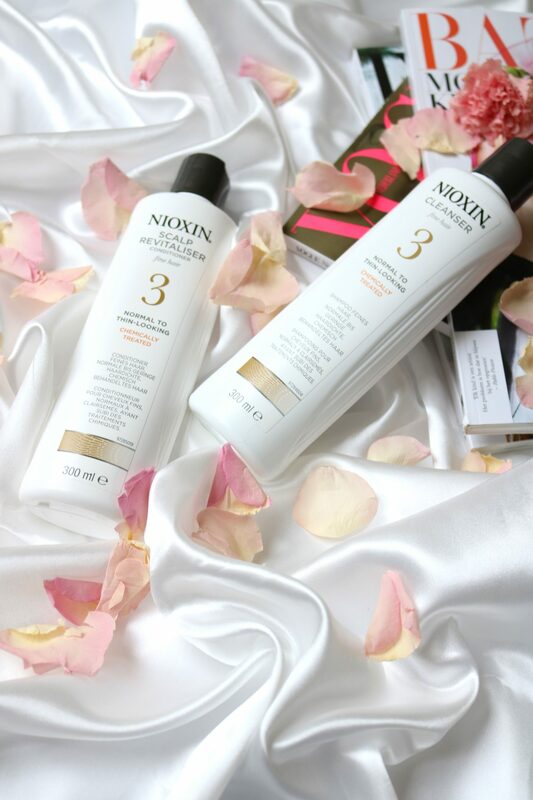 I received an enormous amount of direct messages with “try Nioxin hair shampoo and conditioner”, and here I am! Testing it out for you on this almost bald girl. Let’s see if this helps. 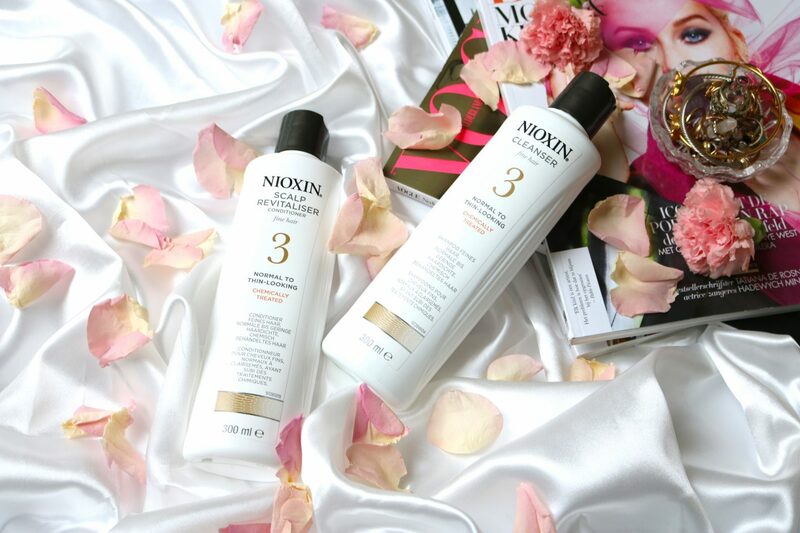 Nioxin is a hair brand that wants you to receive fuller and thicker looking hair by using their hair(skin) care. 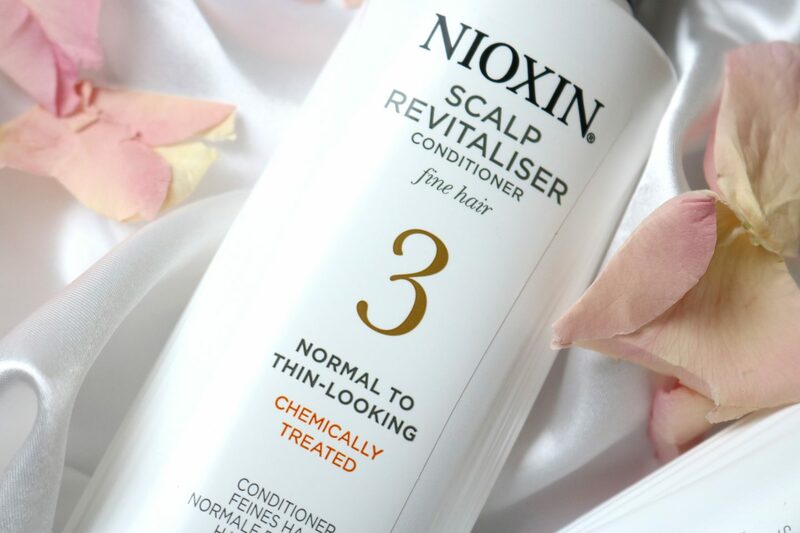 In the Japanese world it is already known that healthy hair starts with a healthy head scalp, and that’s what Nioxin is all about. By using the 3D technique (Derma, Density and Diameter) you will achieve a fuller look! Derma stands for cleaning the head scalp so the hair has enough room to grow, density is the hair strands that will get stronger so they don’t fall out and diameter is that the hair will add more volume and get thicker. When I looked for Nioxin after all the recommendations I discovered that they have a whole range of their famous thicker and fuller that goes from 1 till 6. 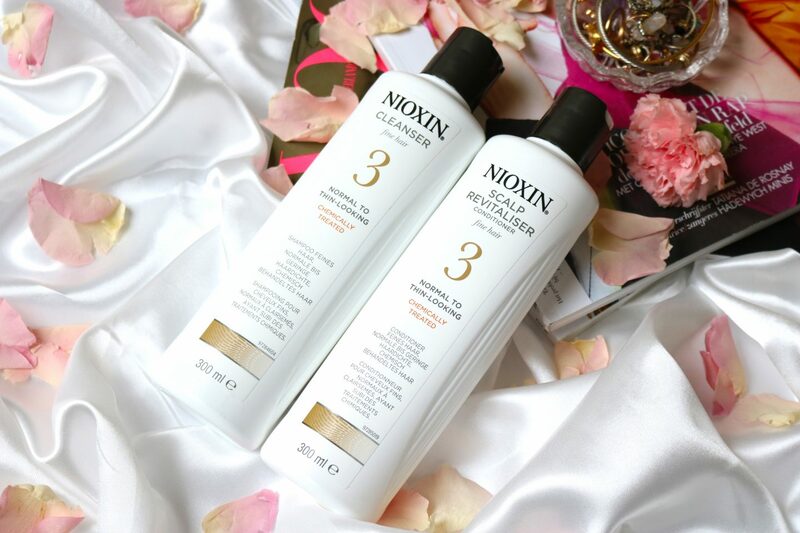 I picked the Nioxin 3 because it says that it’s for normal to thin-looking hair that has been chemically treated. That is exactly what I have after bleaching my hair 3 times in a year. After every shower routine I saw this pile of hair in the shower, and it was all mine. I started to freak out and was trying to look for a solution. Some girls on Instagram told me that this helped their hair look thicker and fuller. Eventually I ended up with the 3 of 5 treatment and hesitated between those to buy. I picked 3 because I thought that it might could have a bad effect on my colored hair, so the treatment wouldn’t be too strong for my damaged hair. 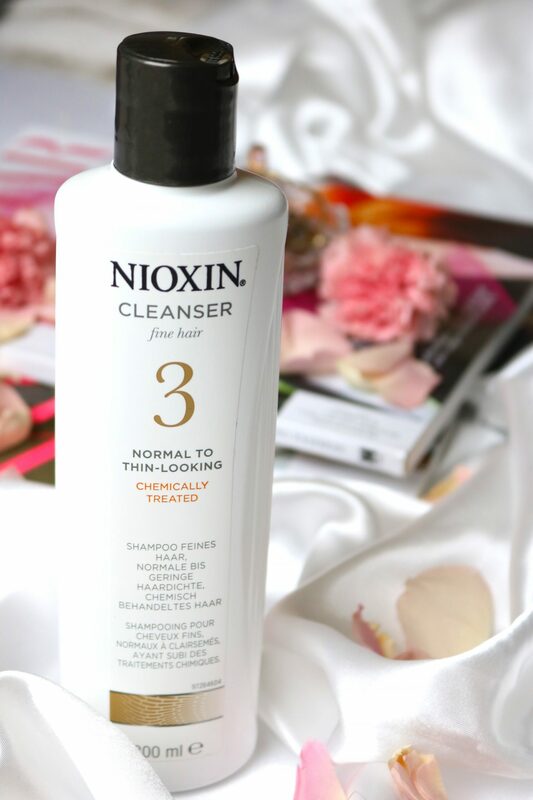 The Cleanser is the shampoo, which is the first step to get fuller and thicker hair. The shampoo comes in a blue consistency which feels super fresh when you massage it on the scalp. I don’t think everyone will like this sensation, because it is quite tingly when you apply it. Focus on your scalp and massage it, so the sebum and all the clogged product on your head can be removed. The shampoo is easily to spread on your hair and it still gives a bit of a foam effect so you have a more shampoo experience. While I rinse my hair I can feel the freshness of the shampoo working on the scalp of my head. It feels like a cold wind is constantly blowing towards my head, but after a few minutes it slowly disappears. 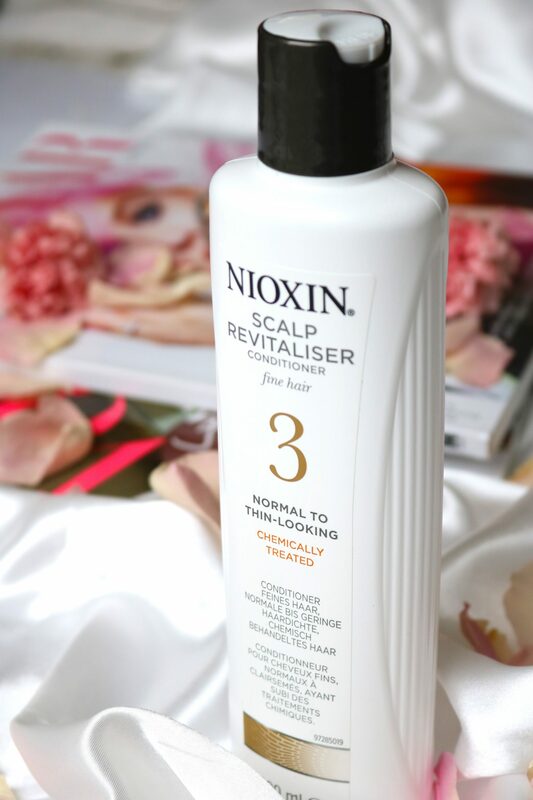 The Scalp Revitaliser is the conditioner which is just like your regular conditioner, a white consistency which feels a bit thicker than the shampoo. I apply it all over my hair and let it sit for at least 3 minutes to give my hair moisture and all the benefits to make it look healthy, fuller and thicker. The conditioner makes my scalp feel a bit more relaxed after the fresh sensation of the shampoo. It makes me feel relaxed and my hair feels super soft after I washed out the conditioner. I do always use a mask after a shampoo and conditioner, to add some extra moisture or protection. The first time that I used the shampoo and conditioner I was blown away: my hair felt instantly thicker and fuller and it looked like it added 500 new hair strands. I just washed my hair on the day I went to an event and I couldn’t stop touching my hair. I told my blogger friend that I had a new shampoo and that I was super excited with how it performed the first time. The amount of hair that was laying in my shower was also visible less than usual. I used the shampoo and conditioner for 2,5 weeks now and I can’t really see or feel any difference after the first time I tried it out. The amount of hair loss is the same and I don’t have this voluminous effect anymore like I had the first time. But Nioxin says that 9 out of the 10 people notice a big difference after 30 days, so I keep hoping that I will see some new changes! Warning: my hair loss may be caused by other things like stress and my diet. I do have to confess that I’m in a really unstable situation now and that my diet has never been so bad like this atm. To make the hair loss less I have to work on multiple factors to prevent it. Using a different shampoo and conditioner is only one small step to make a change. 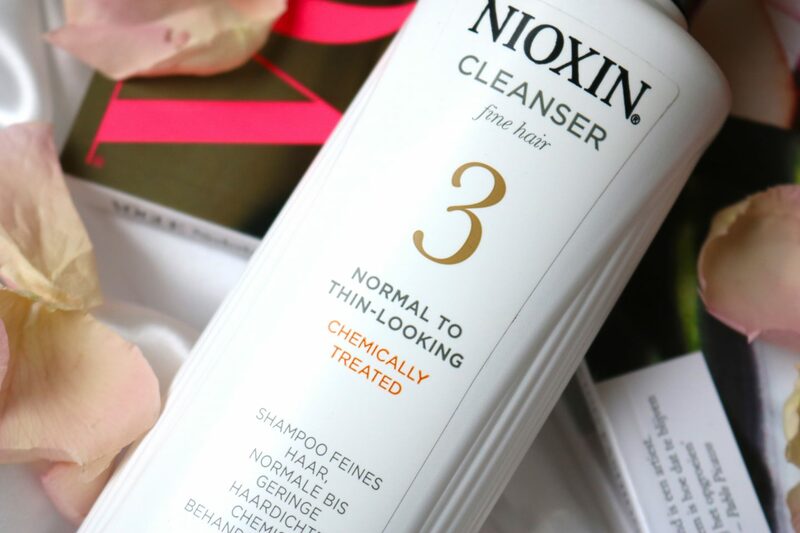 After a month fighting against my hair loss a might have found the solution: Nioxin. This ‘skincare’ for your hair and scalp helps to make it fuller and thicker within 30 days. They offer a range of 1 to 6 depending on the state of your current hair situation. I took the number 3 because my hair has been chemically treated and is starting to get bald spots on my head. 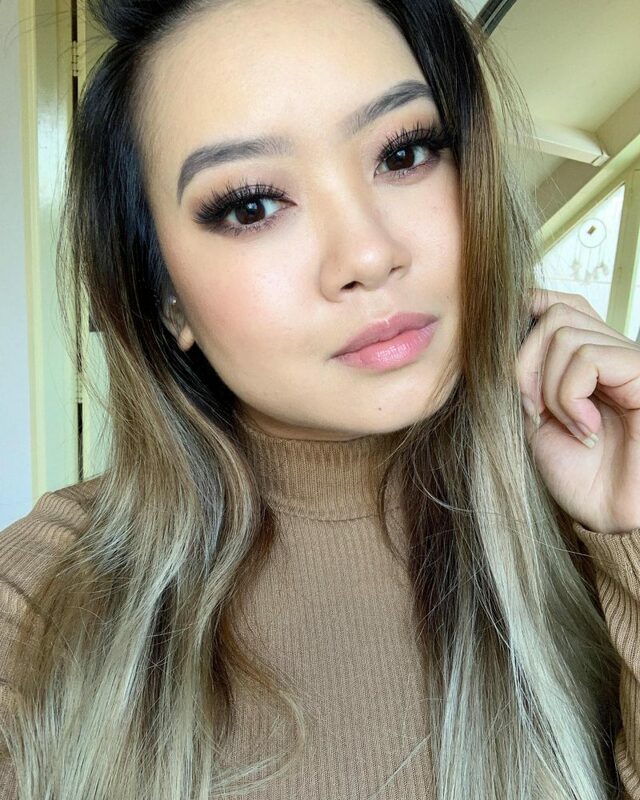 The first time when I used the shampoo and conditioner felt like a miracle: my hair looked instantly fuller and thicker and when I run my hair through my hair it feels like 500 strands were growing back! I was so happy and I immediately told a few people that they had to get this. All excited I kept using these products, but after the second, third and fourth time using them I couldn’t really see or feel a difference in the condition of my hair. But I might have to give it some extra time to have better results because it can take up to 30 days. 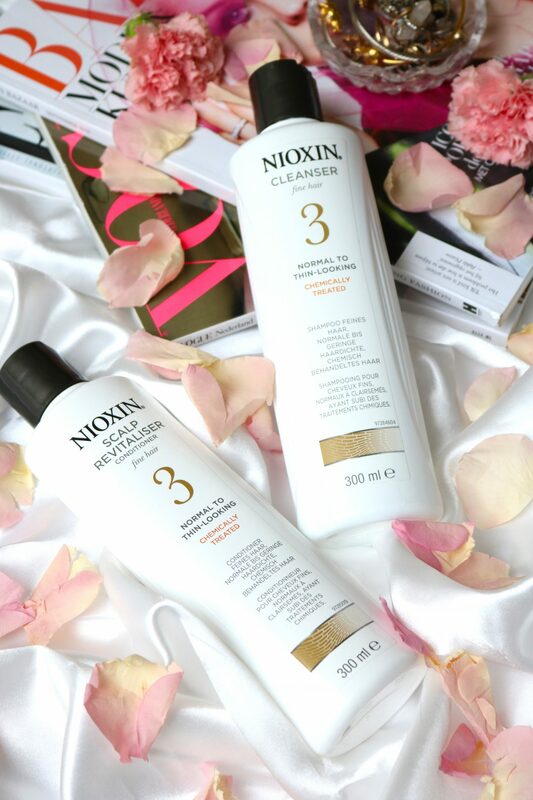 I can recommend the Nioxin range to everyone who is starting to lose hair. The first time when I used it I couldn’t immediately see that the hair loss was less compared to other times that I washed it. Hair loss is something that can be connected with stress, a bad eating habit or environment. 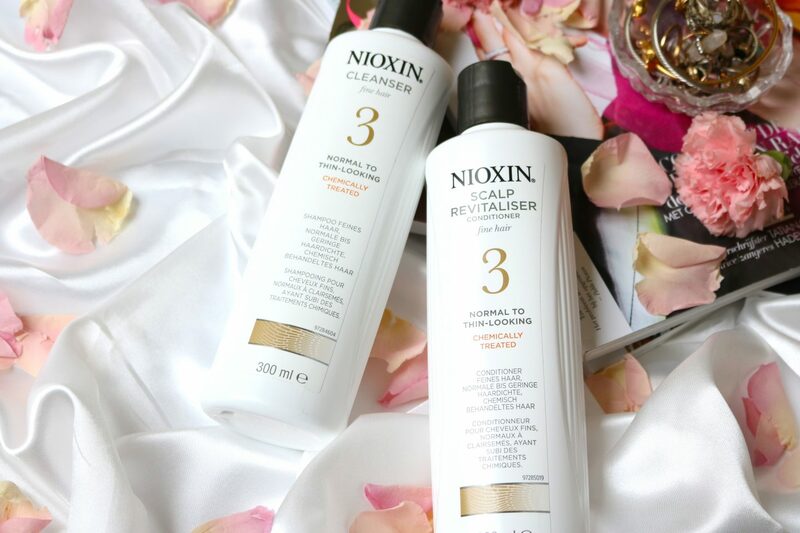 Don’t have too high expectations because hair loss can be created by many factors and the Nioxin shampoo and conditioner is only a small step to make a big change. What do you use for your hair to keep it in top condition? You can get your own Nioxin products here. Previous Post Jet Lag? Summer Friday’s helps you with this Instagram famous mask! Thanks for the rec, I haven’t heard of Nioxin! I feel like I have this issue or maybe just flat hair. I will have to check out what’s in the US!